Whether you’re a first-time homebuyer or want to update your existing homeowners coverage, I’m here to help you choose the protection that’s right for you and your home. 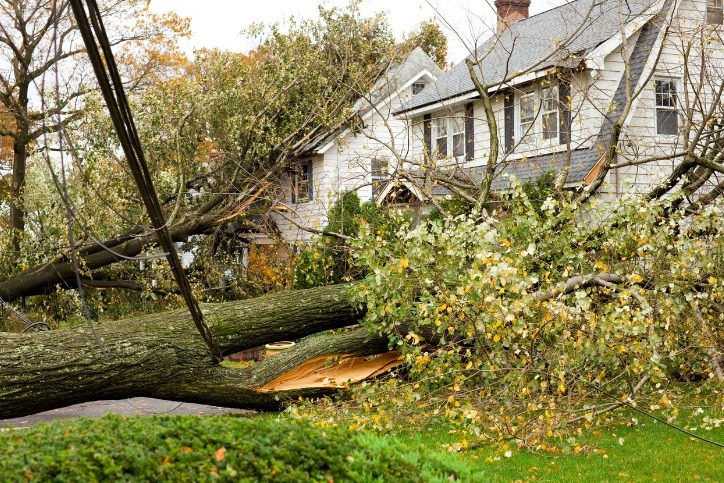 My team and I understand the ins and outs of homeowners insurance and know firsthand what it's like living in Highlands Ranch. As a local resident and neighborhood Allstate agent, I know the common claims and risks that come with living in our community, and I use that knowledge and insight to help you select the coverage that meets your unique needs. We’re proud to serve the areas of Highlands Ranch, Greenwood Village, Cherry Hills Village, Littleton, Centennial, Southglenn, Columbine, Ken Caryl, Englewood. Call or email me today for a personalized insurance review. 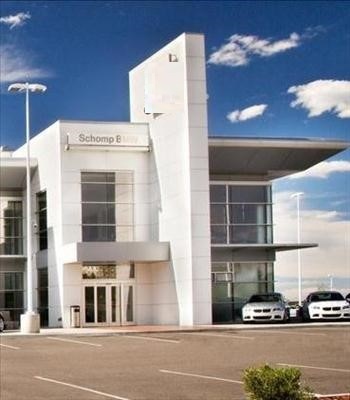 Schomp Insurance is insurance licensed in the state(s) of Colorado and Utah. If you do not reside in the state(s) of Colorado or Utah, please go to the Find an Agent section on allstate.com to search for another Allstate Agent or Personal Financial Representative.